If you are a teacher, and want to be friendly with your students, that's fine. Just don't be their friends, especially not on a social networking service. 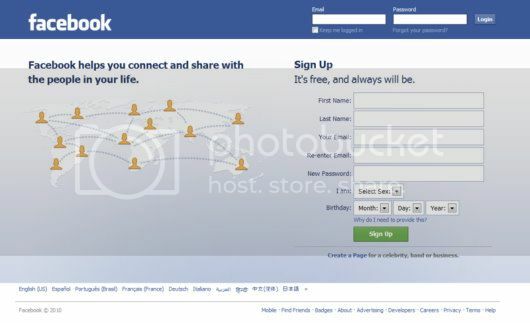 That type of "friending" is now banned by a new Missouri law that goes into effect on August 28. Missouri Senate Bill 54 bans direct social networking contact between teachers and students. It's designed to better set boundaries on the relationships between the groups. It's not just about Facebook, although Facebook would be the first service that comes to mind. Obviously, one can see the reasoning behind this move, but one has to wonder how it would be policed. "Teachers cannot establish, maintain, or use a work-related website unless it is available to school administrators and the child's legal custodian, physical custodian, or legal guardian. Teachers also cannot have a nonwork-related website that allows exclusive access with a current or former student." There's some language in there that's a bit vague. For example, "former student." Would that mean that a teacher couldn't communicate with a former student who was say, 25? There are those words "exclusive access," and perhaps that is the key.